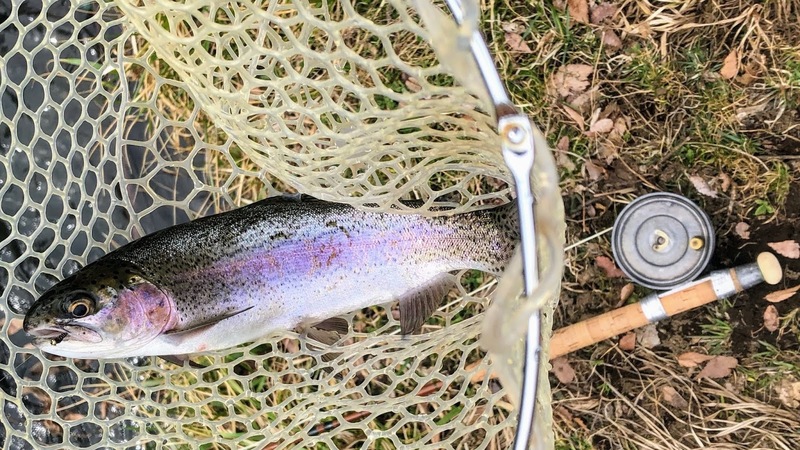 Fly fishing & more. 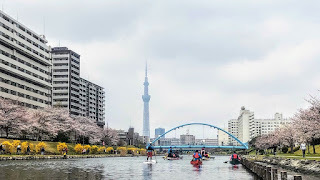 Paddle Freaks Outfitter, Tokyo. 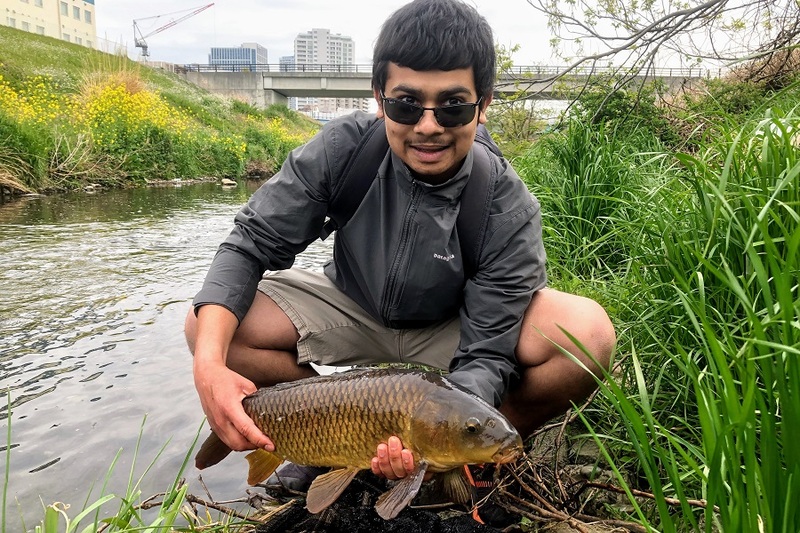 Kundi and I went to stalking carp to Tamagawa river, Tokyo and he dot nice one! 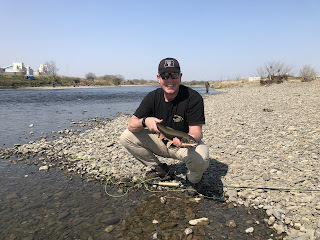 Rob, his son and I went to fishing to Oshino. It was really peaceful and looks like picnic! 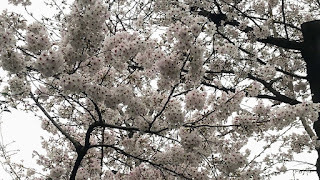 Its perfect blooming Sakura / Cherry blossom in Tokyo! 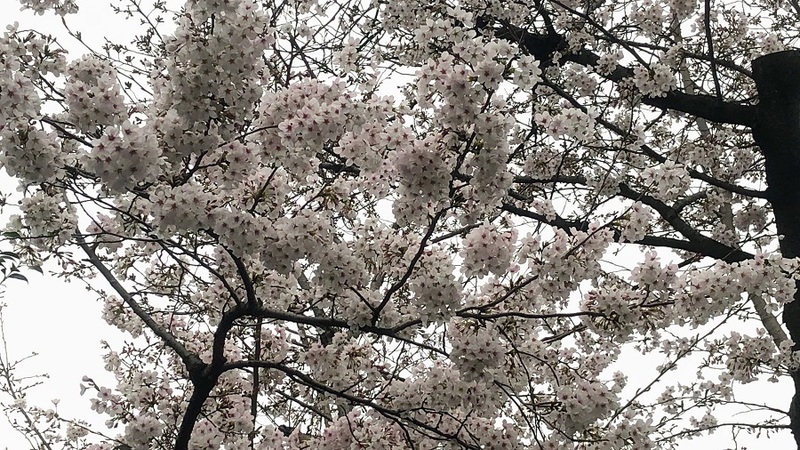 and why don't you go to Hanami? 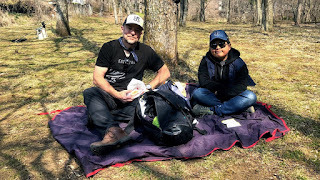 Adam and I went to fly fishing trip to Oshino. It was cold but Adam did it! Headwaters challenge as Ninja style! 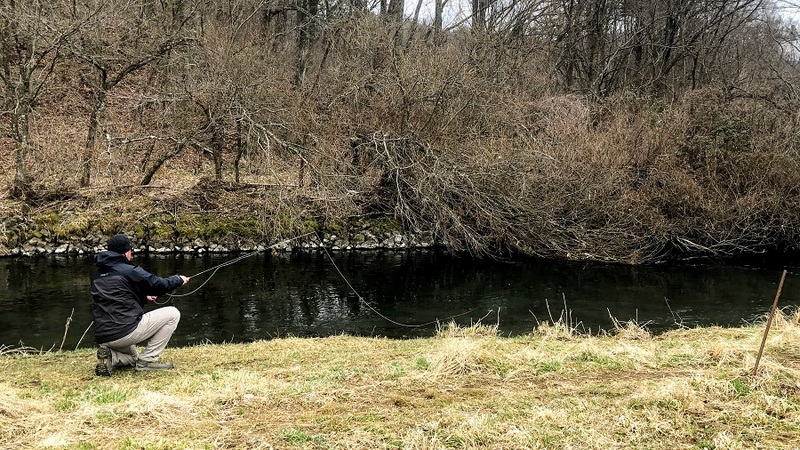 We suggest “Tenkara” fishing trip to a headwaters in mountainstream in summer season. The Pacific Redfin that called Maruta in Japanese is running to upstream for spawning in Spring season. 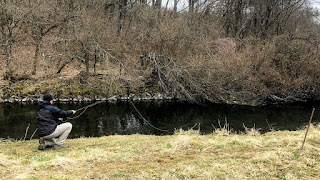 March 15th is opening day of trout fishing in Oshino where is a part of Katsura gawa and our usual fly fishing place. And I went to fishing trip to Oshino on 16th. 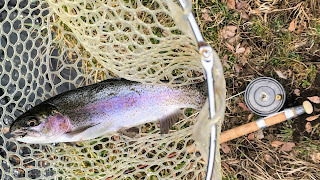 It was still cold and bit snowing at evening but several trout made me hot! 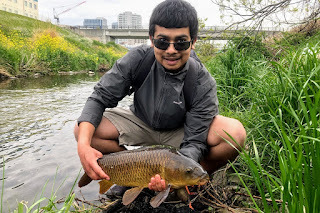 Kundi and I went to stalking carp to Tamagawa river , Tokyo and he dot nice one! 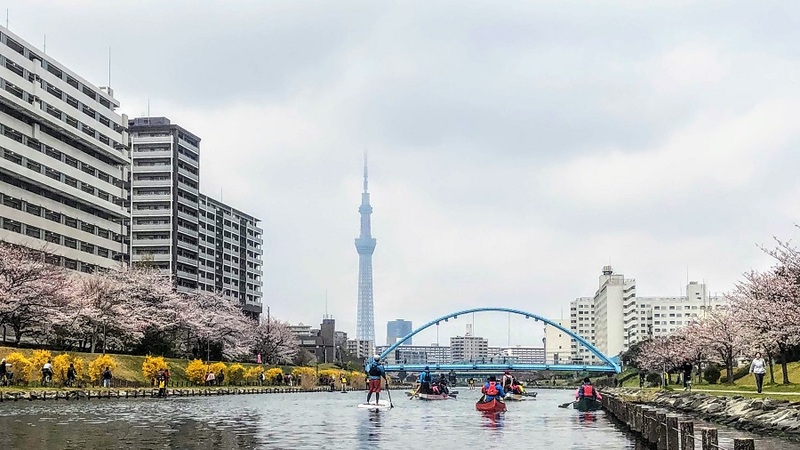 Why don't you go fishing in Japan? Let's go private fishing trip! Paddle Freaks. Simple theme. Powered by Blogger.